Danielle is a Third Year Apprentice, she assists the team within the salon, and is fabulous at head massages at the basin, this is a must to complete your salon experience. She is also qualified to spray tan. She loves learning new things and receiving positive feedback from clients. 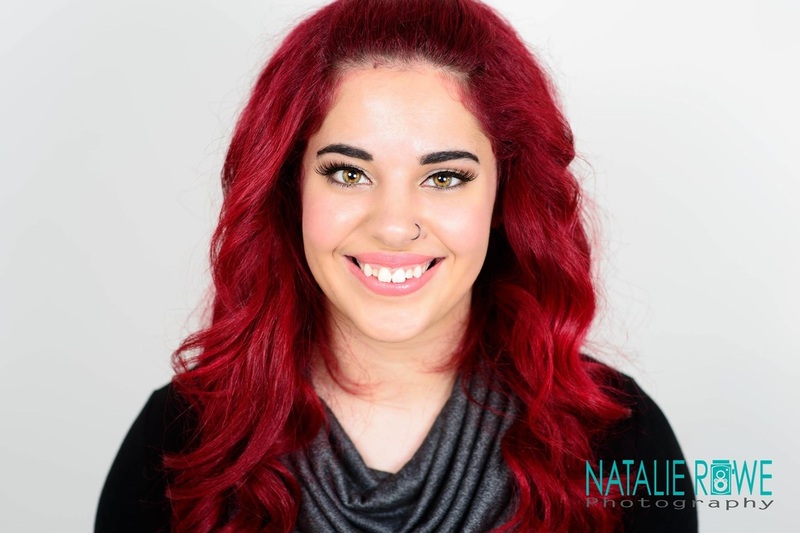 Danielle has a desigered passion to grow and master for hairdressing career. Danielle has been with Colour is my World since the beginning of February 2016. Last year in October Danielle successfully completed a nova color expert qualification, run by De Lorenzo. The nova color expert qualification is the highest colour certificate that De Lorenzo has to offer. This means that Danielle is confident in all things colour, which reflects in the faultless quality of her work and her extensive knowledge in the De Lorenzo product range.